people’s hearts, minds and souls. With our unbreakable spirit and supreme talent we make the impossible happen. We are the One Band you will never forget. 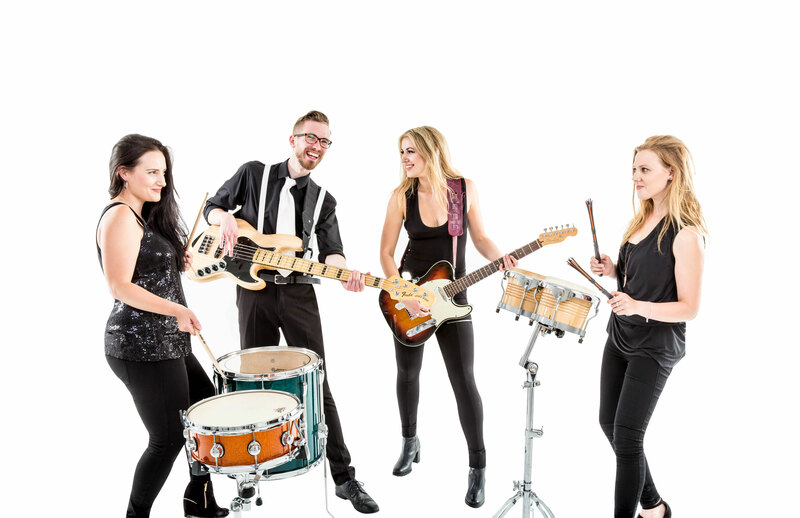 London-based One Band is a unique collaboration of top session musicians and singers – combined to make incredible sets for weddings, bar and bat mitzvahs, corporate events, parties and celebrations throughout the UK and abroad. So whatever your size and scope of function, we will provide your guests with an occasion to remember. Our prestigious client list includes Hilton and Marriott Hotels, NHS, Kenwood House, Jumeriah Hotels and The London Rowing Club. 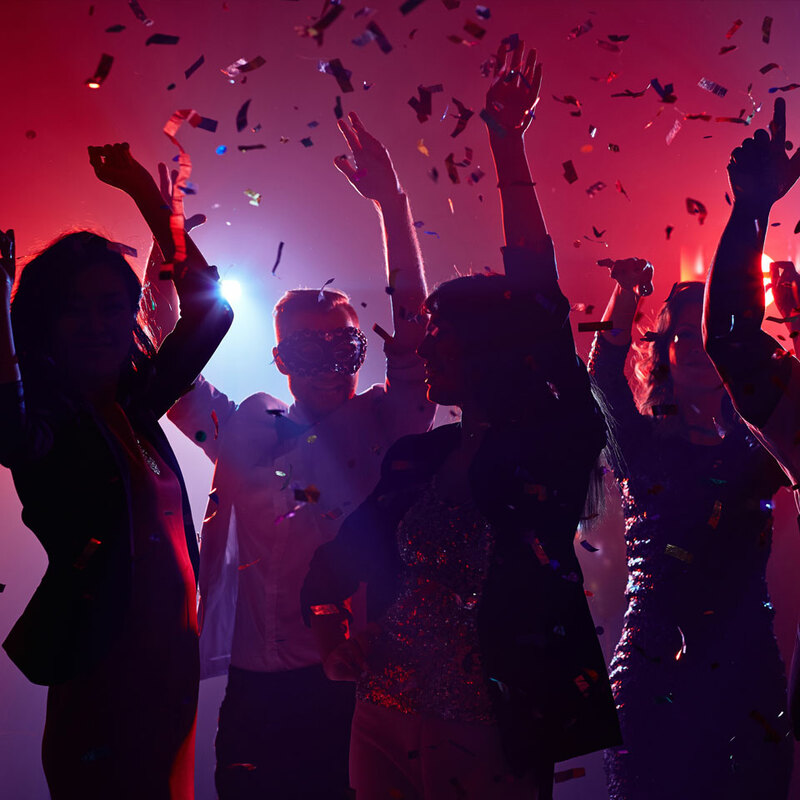 We are equally proud of the hundreds of private functions we have performed at – from weddings, to New Year’s Eve bookings and Christmas events. Many of our events come via people who have been a guest at a function we played. As they regularly tell us, ‘we just had to book you’. All the band members are qualified singers and musicians. 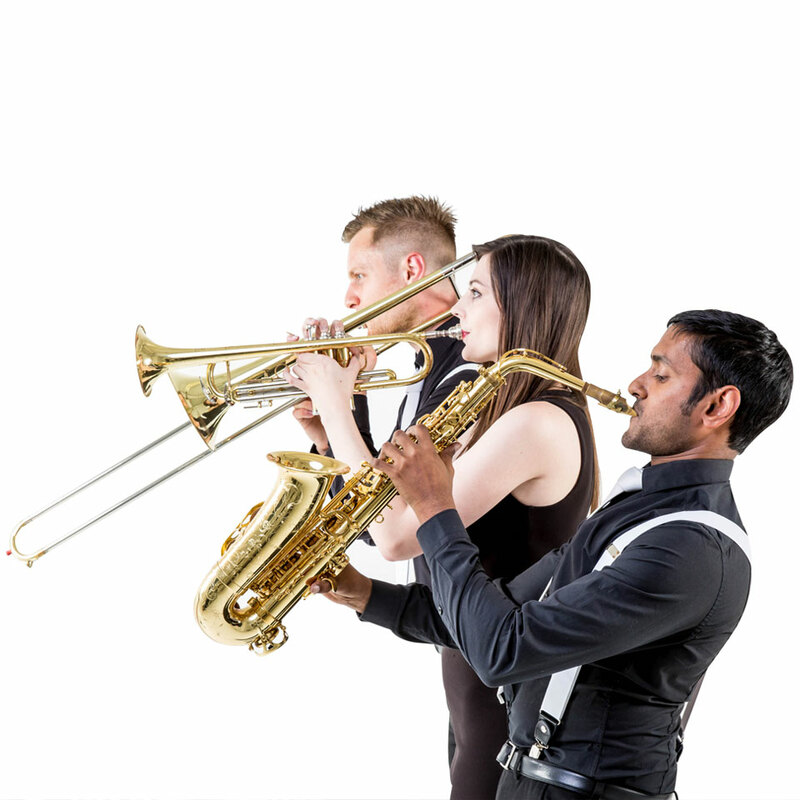 We have all forged individual careers in our specialisms while building the very special One Band brand. 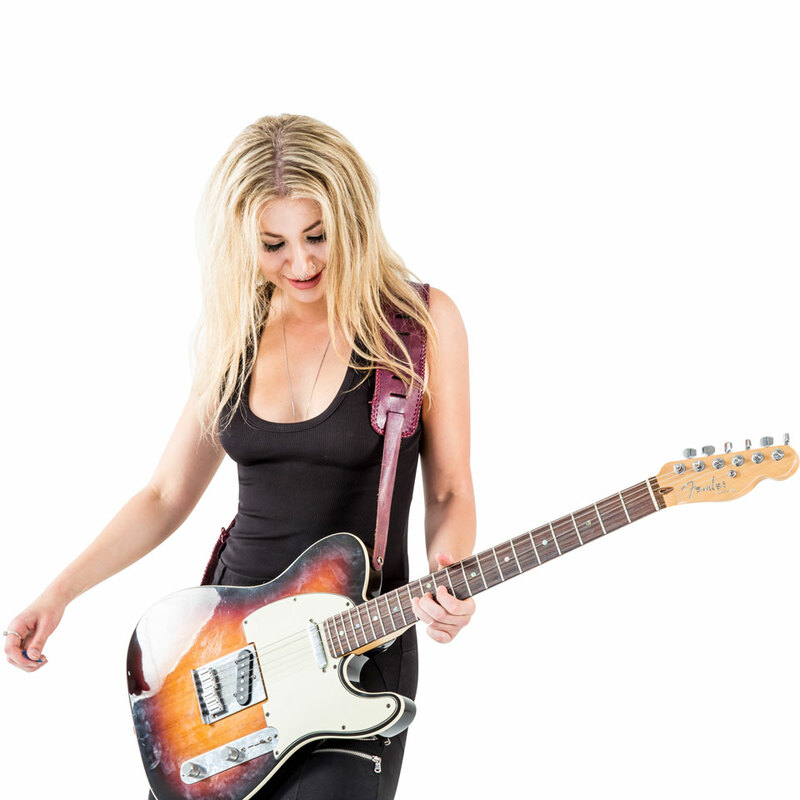 To gig with One Band you have to be the very best – our musicians and singers have trained with top dignitaries of the music industry. 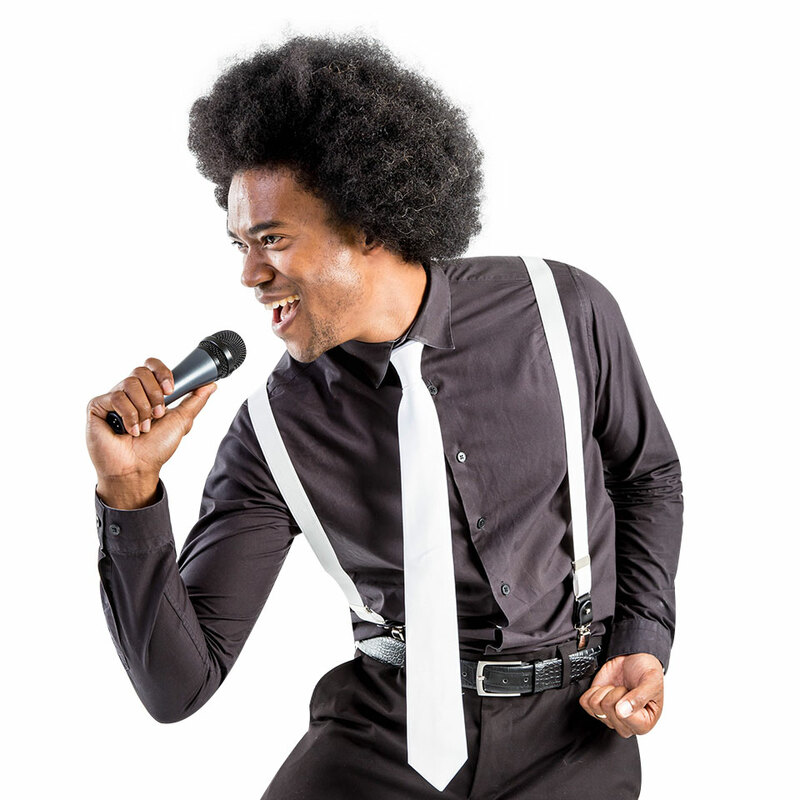 Every event we do is testimony to this collaboration of talent and energy, formed from hundreds of gigs in the UK, Europe, USA, Egypt, Spain, the Caribbean and even making guest appearances on celebrity cruises. 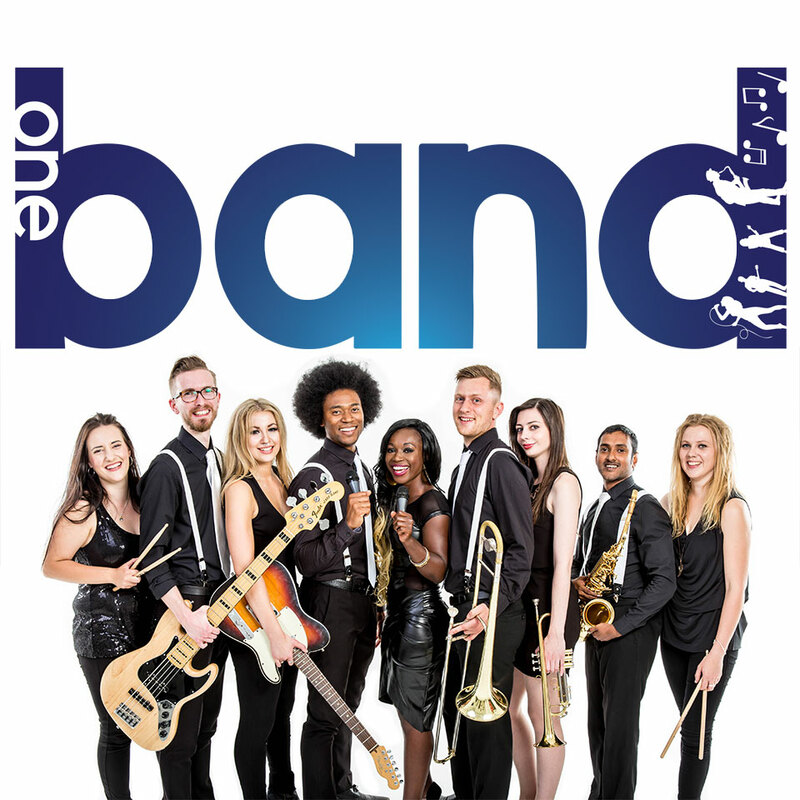 Members of One band have performed as session musicians and singers for Lulu, Aloe Blacc, Olly Murs, Alexandra Burke, Lemar, Blonde, Robbie Williams, Nathan Sykes, Leona Lewis, Blue, Boney M, Snow Patrol, Peter Andre, Beverley Knight, China Crisis and Jamie Callum to name a few. Members of One Band have been seen performing on hit TV shows such as The X Factor, The Graham Norton Show, Good Morning and Who Wants to be a Millionaire? We provide our very own blend in an eclectic repertoire of pop, soul, funk, reggae and dance music in 2 x 1 hour or 3 x 40 minute live sets. We can also offer a bespoke service and tailor this to the individual need of your event. 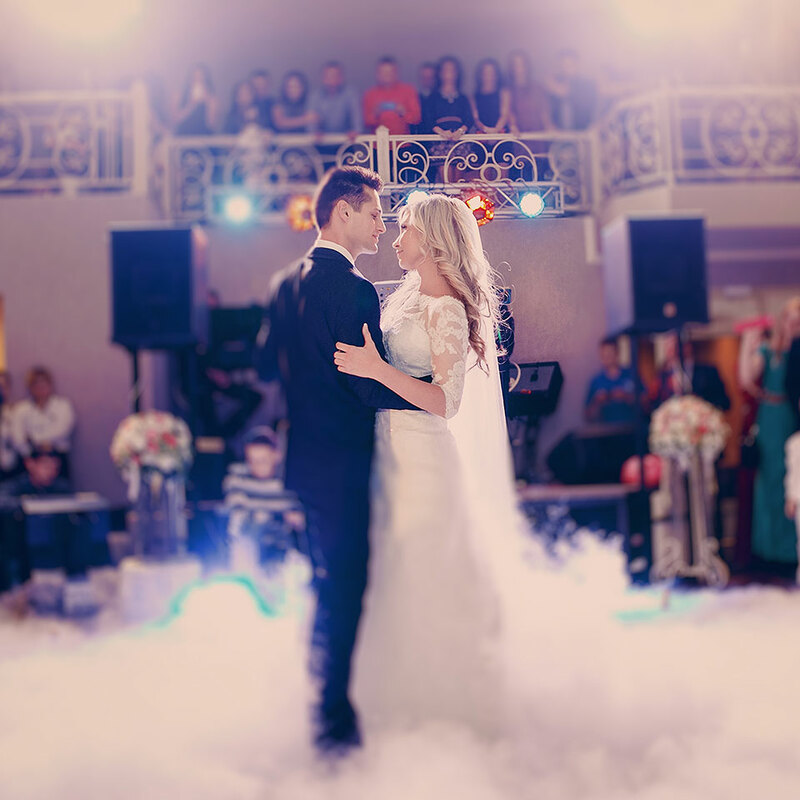 As part of our wedding service, we can perform your first dance live upon request. If there’s a song you want that’s not within our extensive repertoire, please let us know and we will present you with the best cover you have ever heard! We would be delighted to talk to you more about how we can help make your special occasion an event to remember.